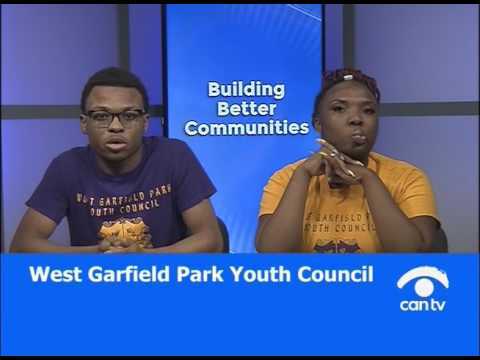 Please tune into the weekly West Garfield Park Youth Council television show on CAN TV 21. Topic: Saving our youth and future leaders. Mission: To engage, enlighten and empower our future leaders, while saving our children and our communities. Our Theme: Nothing about us, without us.